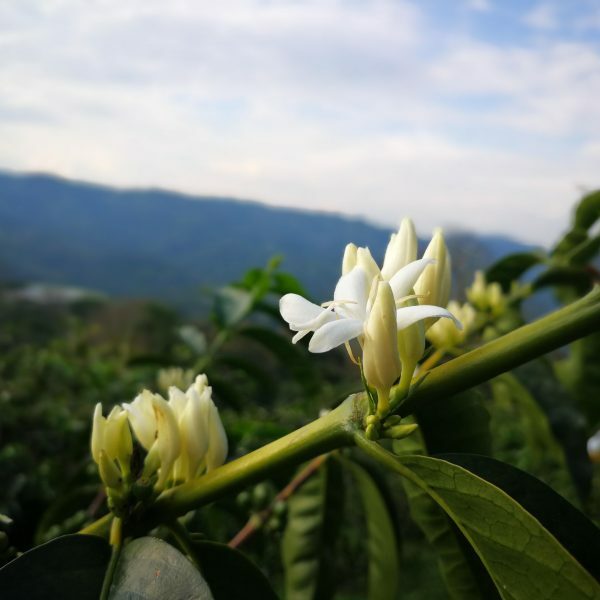 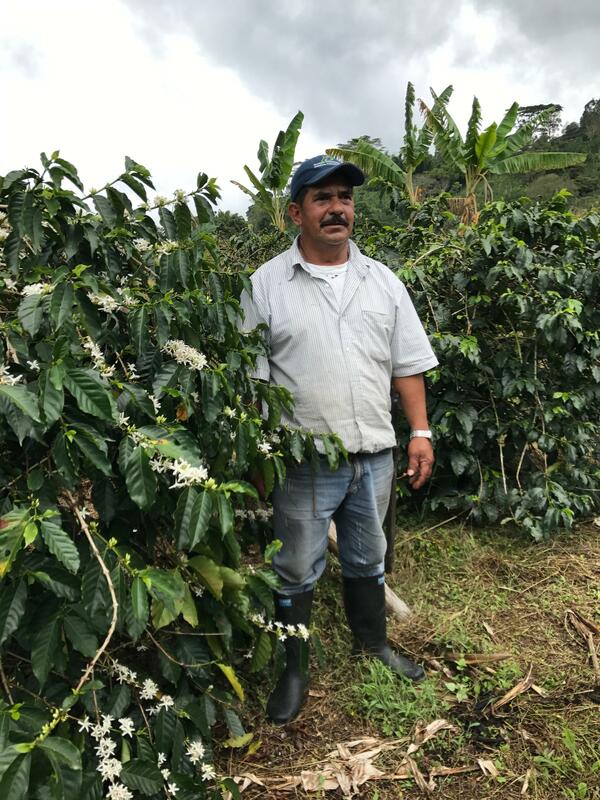 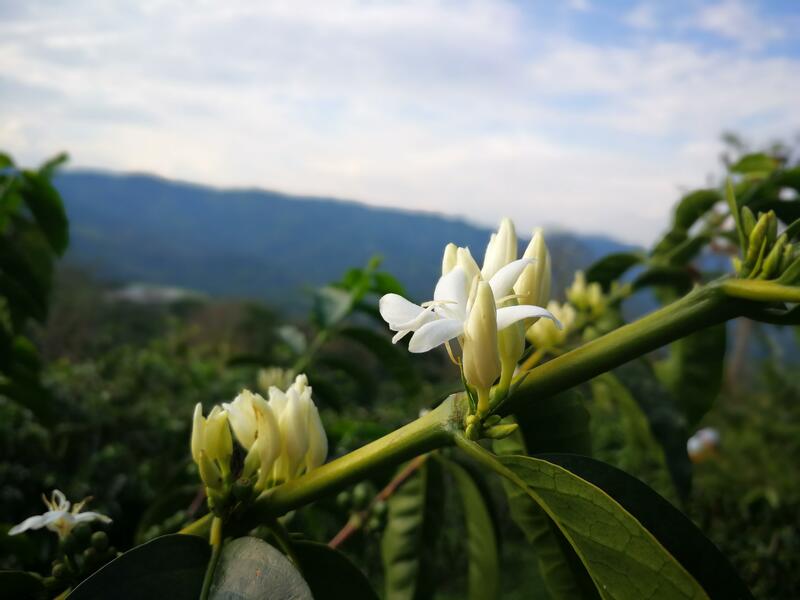 Our producer, Victor, owns Finca El Tesoro which is made up of 4,500 tabi trees planted around 1,700 masl and spread spaciously across 3.5 hectares, in the south of the Huila region. With two kids in the military, his youngest daughter studying physiology in Pitalito and his eldest son cultivating pitaya (a cactus fruit indigenous to the Americas), Victor tends to the farm with his wife and as many as 8 to 15 pickers depending on the harvest. 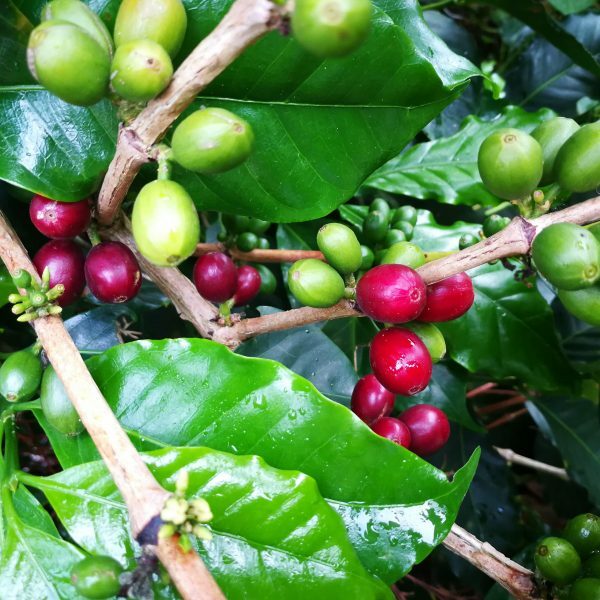 Tabi is a leaf rust resistant variety that combines timor hybrid, typica and bourbon. 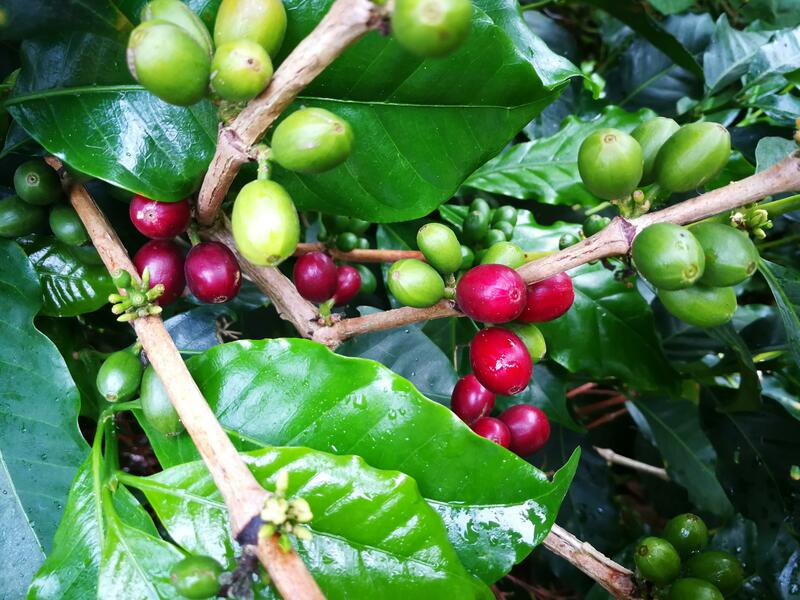 According to Victor, the coffee pickers in his area prefer harvesting tabi over other varieties, as the ample space between the branches and different cherry nodes make their job more comfortable. 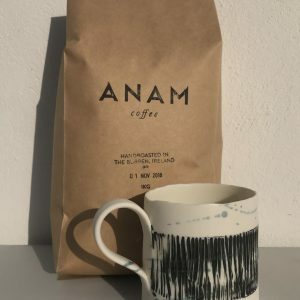 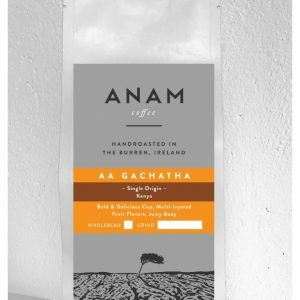 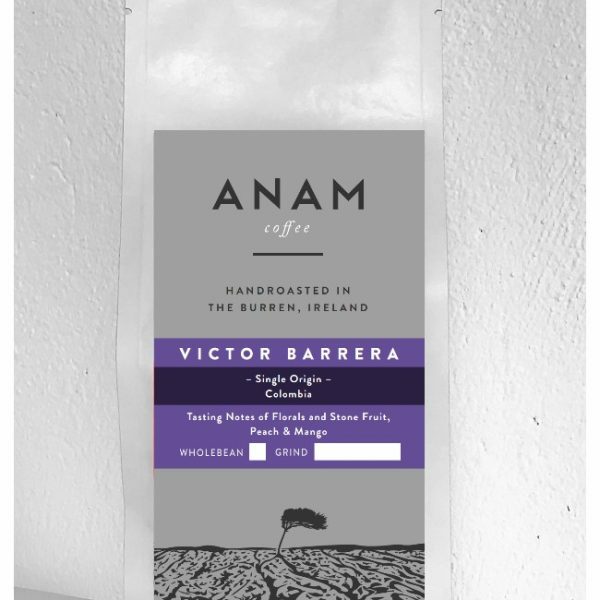 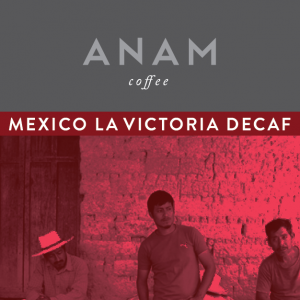 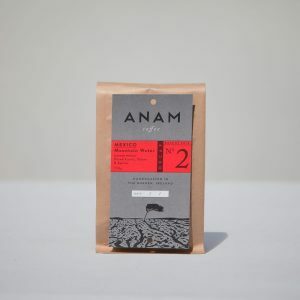 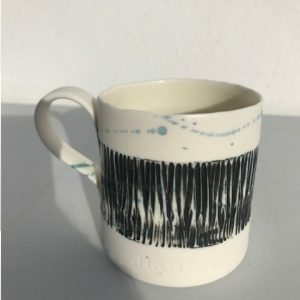 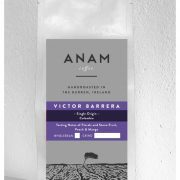 This wonderful coffee was sourced through our partners, Nordic Approach who pay growers typically twice the current market price or fairtrade minimum price. 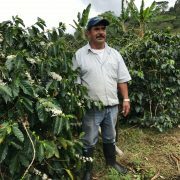 They always pay farmers and producers a premium and each coffee is fully traceable back to a specific farm. 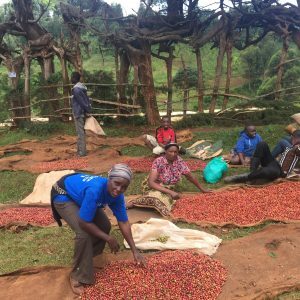 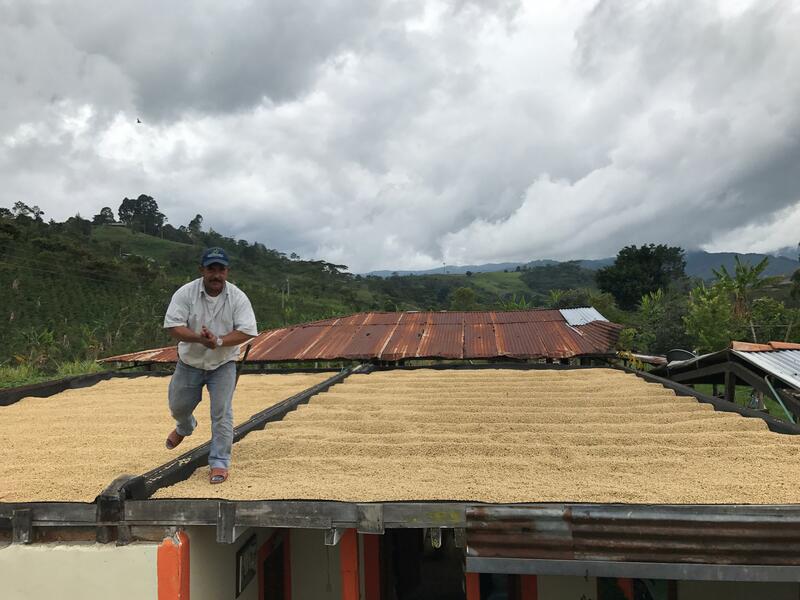 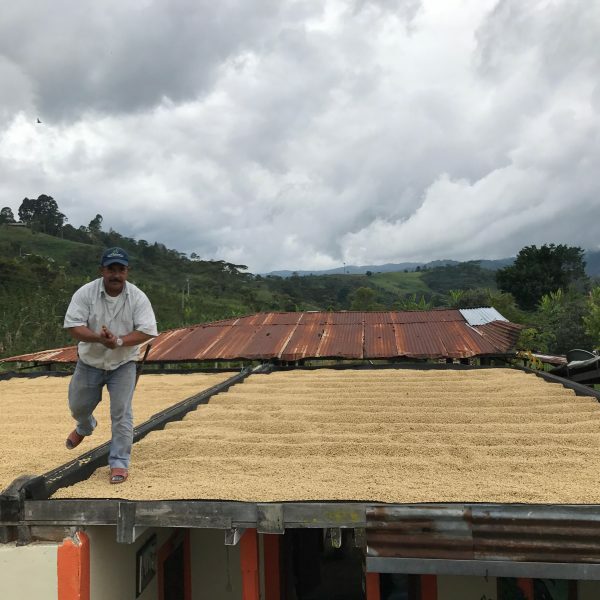 These coffees are relatively more expensive for this reason, but given the quality this produces, we believe this micro lot is well worth it. 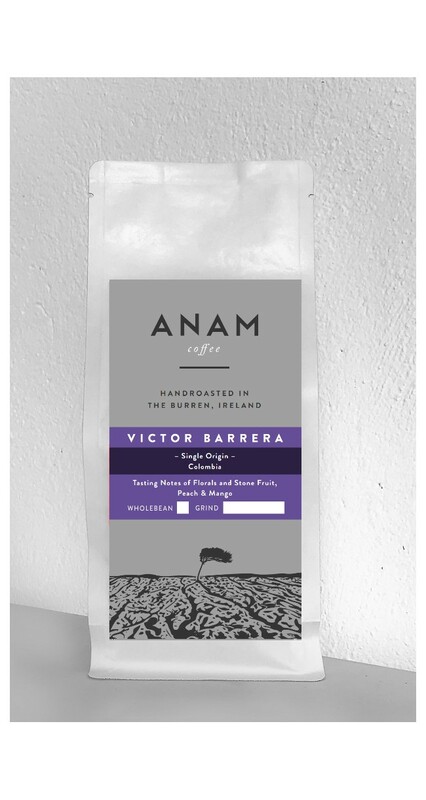 We only sourced 24kg of this particular micro lot. 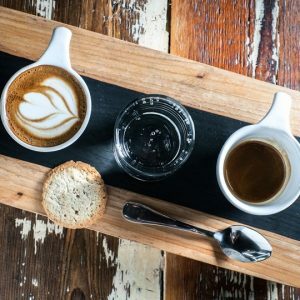 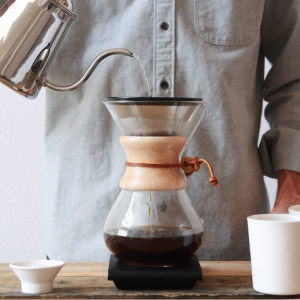 Best served as a pourover or filter coffee.